I came across this on social media Yesterday. 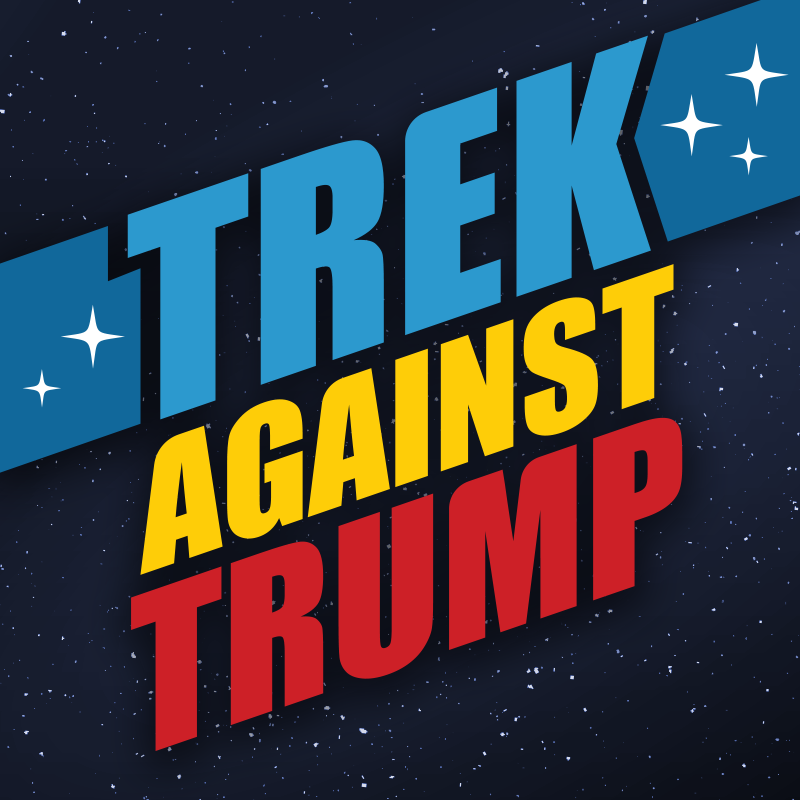 "Star Trek has always offered a positive vision of the future, a vision of hope and optimism, and most importantly, a vision of inclusion, where people of all races are accorded equal respect and dignity, where individual beliefs and lifestyles are respected so long as they pose no threat to others. We cannot turn our backs on what is happening in the upcoming election. 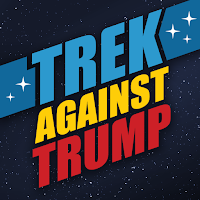 Never has there been a presidential candidate who stands in such complete opposition to the ideals of the Star Trek universe as Donald Trump. His election would take this country backward, perhaps disastrously. We need to elect a president who will move this country forward into the kind of future we all dream of: where personal differences are understood and accepted, where science overrules superstition, where people work together instead of against each other. The resolution of conflicts on Star Trek was never easy. Don’t remain aloof –vote! We have heard people say they will vote Green or Libertarian or not at all because the two major candidates are equally flawed. That is both illogical and inaccurate. Either Secretary Clinton or Mr. Trump will occupy the White House. One is an amateur with a contemptuous ignorance of national laws and international realities, while the other has devoted her life to public service, and has deep and valuable experience with the proven ability to work with Congress to pass desperately needed legislation. If, as some say, the government is broken, a protest vote will not fix it. Have you just turned 18? Have you moved? Have you never voted before? Some states have early registration (early October) and/or absentee ballots. You can’t vote if you are not registered. So make it so. 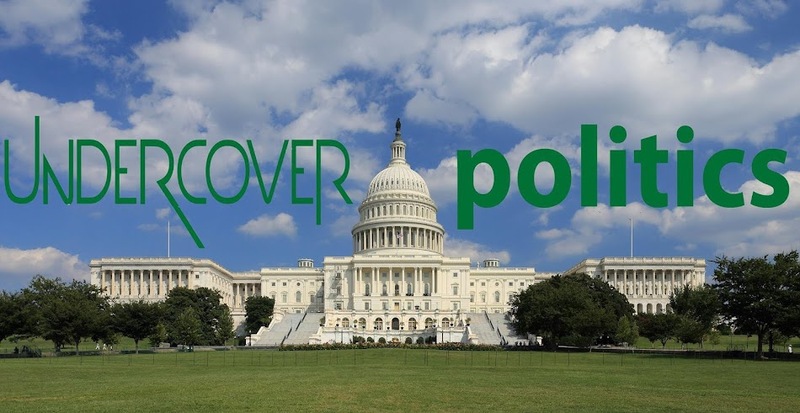 Go tohttps://www.rockthevote.com , a non-profit, non-partisan organization, and fulfill your civic duty. Because, damn it, you are a citizen of the USA, with an obligation to take part in our democracy! Do this not merely for yourself but for all the generations that follow. Vote for a future of enlightenment and inclusion, a future that will someday lead us to the stars." It's nice to have a list of what I refer to as "Mediocre Glorified Line Readers" so I know who not to give my hard earned money to. It's not like after 8 years of Obama I have much more to give. I make a mear fraction of what I used to make in 2007, not like any of the monkeys on this list care anyways. I'm sure they're all doing fine in the "Star Trek Convention Circuit," charging us peons $40 - $100 for a scribble on a piece of paper. Let peons like myself eat cake. The truth is the Star Trek franchise has died a long time ago, this was just the final nail on the coffin. They turned it into the very thing these monkeys on this list claim to despise, a cash cow. One who has failed in even breaking even lately with their god awful "reboots" because its writers and producers are sub par. Rendering them incapable of producing new material so they hash out the same old manure we have already seen before but with more CGI and new music to make it appear new. Maybe failed because people like me just like to be entertained without an agenda being shoved down their throats? Specially if we're going to pay $10 - $15 to go see a movie that's "the same old crap?" We all know Star Trek claims to be a socialist utopia, I disagree, it's easy to not have "Want" nor "Greed" in a society when you have a replicator at home and can just program whatever you want or need. Even food. Not sure many of you so called "actors" on this list are aware of this because it requires an actual education and not just memorizing lines, but 100 years ago the profession of actor was considered a step up from the one of prostitution. So get over yourselves! !